The east coast has everything you need, from sandy beaches to lush mountains. So what better way to explore than to camp your way through? 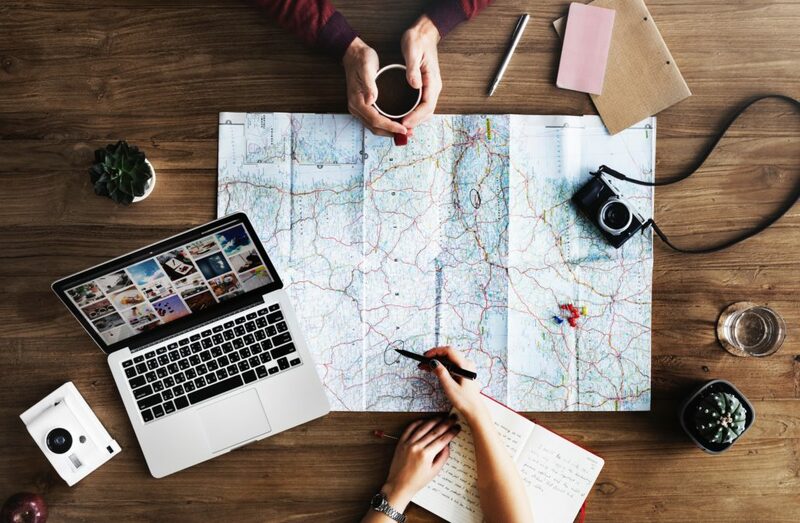 Here are some destinations you should try on your trip. If you want a camping site that has access to plenty of activities, Delaware Seashore is a great pick. The Indian River Marina, a nearby full-service marina, offers fishing and boating opportunities. Kayaks and canoes are available to rent for a reasonable fee at the park, as well (more info here). Plus, Rehoboth Beach is a popular tourist destination with plenty to check out. Rates range from 20 to 55 dollars per night depending on the type of campsite reserved and whether or not the reservation is within peak season. Reservations are available via the Delaware State Parks website. 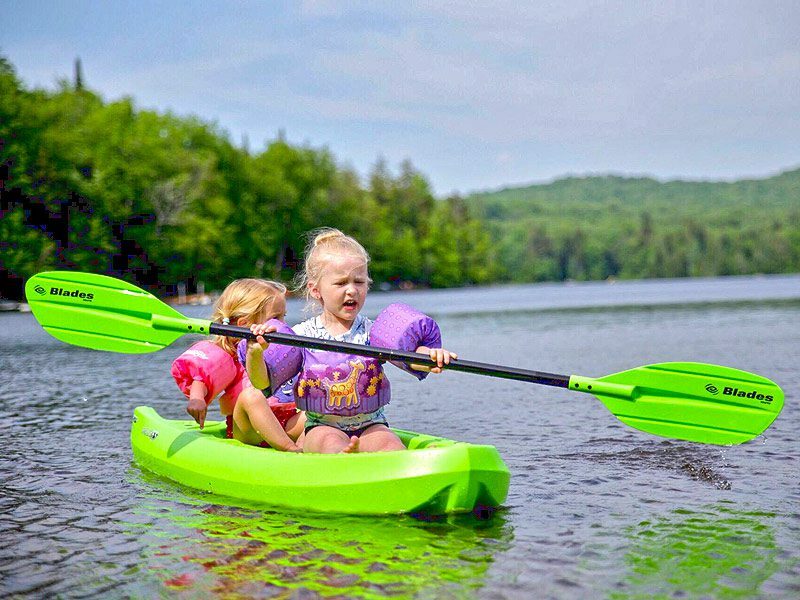 If you need a destination that’s ideal for camping with your family, Lake George is a great choice. Tent site rentals start at 20 dollars per night (cabin rentals are available for more money, but you probably won’t need them with your Elk Mountain canvas tent!) and give you access to to hot shower facilities at no charge. There are also plenty of activities available at Lake George, from free-to-access tennis and volleyball courts to mini-golfing at a very reasonable charge of a few dollars per player. Water tubing, kayaking, and conning are also available on site. If you want more fun, The Great Escape and Splashwater Kingdom amusement parks are not too far away. 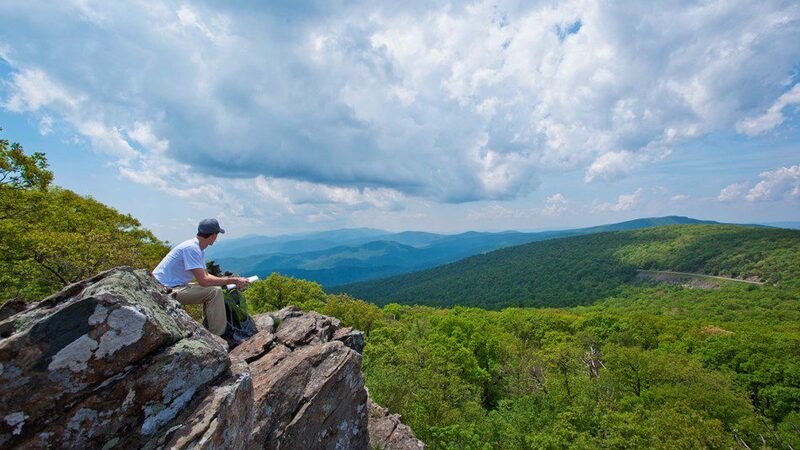 The beautiful Shenandoah National Park in Virginia is a must-see, and is open year-round. And with its mild winters, Virginia is an ideal camping destination most of the year. With mountains and waterfalls nearby to explore, Shenandoah is a beautiful destination to consider for your next camping trip. For anyone who loves hiking, the Appalachian Trail is nearby as well. The park is about a 45 minute drive from Charlottesville, Virginia, if you need the comforts of the city. Camping fees range from 15 to 20 dollars per night, depending on which campsite you choose. There is also a separate vehicle fee of $30 per week. For more information, check here. Set near one of the largest lakes in Georgia, Clarks Hill Lake, Elijah Clark State Park is an ideal camping spot to get away from the hectic city life. There are hiking trails of more than 3 miles and a beach with swimming access onsite. Tentsite rentals range from 20 to 38 dollars, so get your canvas tent ready and make your reservation via the Georgia State Park site. Camping at this gorgeous park is lighter on the amenities than some of the other parks featured on this list, but it offers beautiful views and crystal clear water to swim in. Thanks to Florida’s climate, the park is open year-round. Campsite fees range from 16 to 42 dollars per night, depending on the campsite, according to the Florida State Parks website.